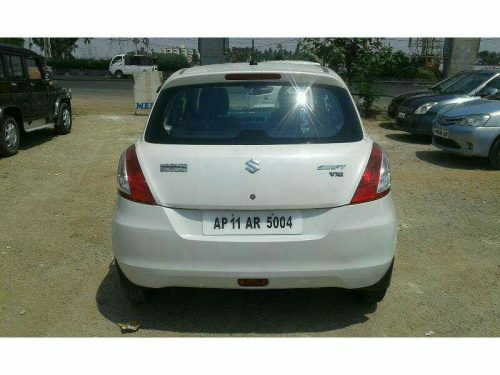 Maruti Suzuki Swift Used Car in Hyderabad. 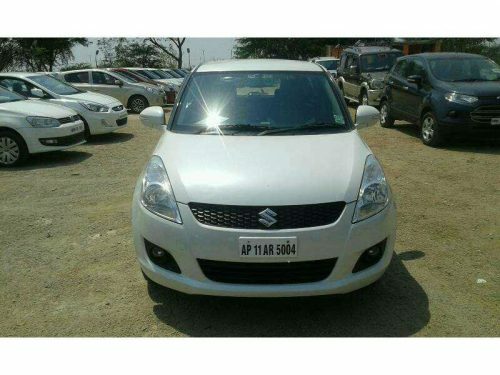 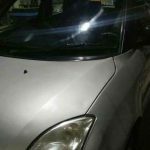 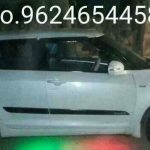 2013 model Petrol Maruti Suzuki Swift used car for sale in Hyderabad, Telangana, India. 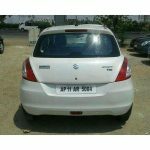 Fuel type of Maruti Suzuki Swift used car is Petrol. 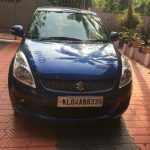 29,439 KM driven on this secondhand Maruti Suzuki Swift car. 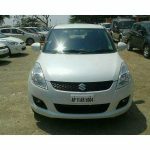 The car is in white colour. 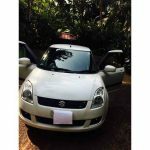 It is only having 1 owner. 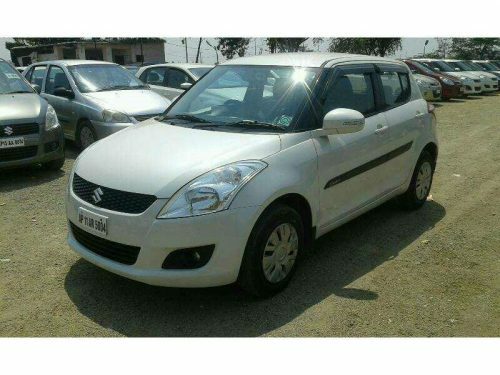 It is a hatchback used car. 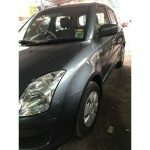 Please contact me those who are interested in this used car deal.